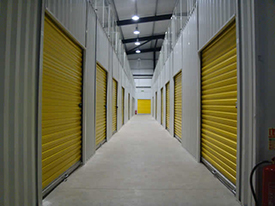 Partitioning Services Ltd specialise in the design and construction of self storage facilities within the UK and Europe. We always strive to provide a quality service, which fully meets the needs & expectations of our clientele. Because of our NO PROBLEM policy we want all of your jobs to run smoothly and cost effectively. We have over 20 years experience in this industry. We give you the opportunity to benefit from supply and fit or labour only, to suit your criteria. We only use experienced fitters who have worked on many sites over the years and always to the satisfaction of our clientele. Partitioning Services Ltd will work with you to provide you with a drawing and full quotation, free of charge, with the right mix of self storage units to suit your facility and maximise your Net Lettable Area. Partitioning Services Limited will provide you with the whole package, starting from a clear piece of land to a finished facility. 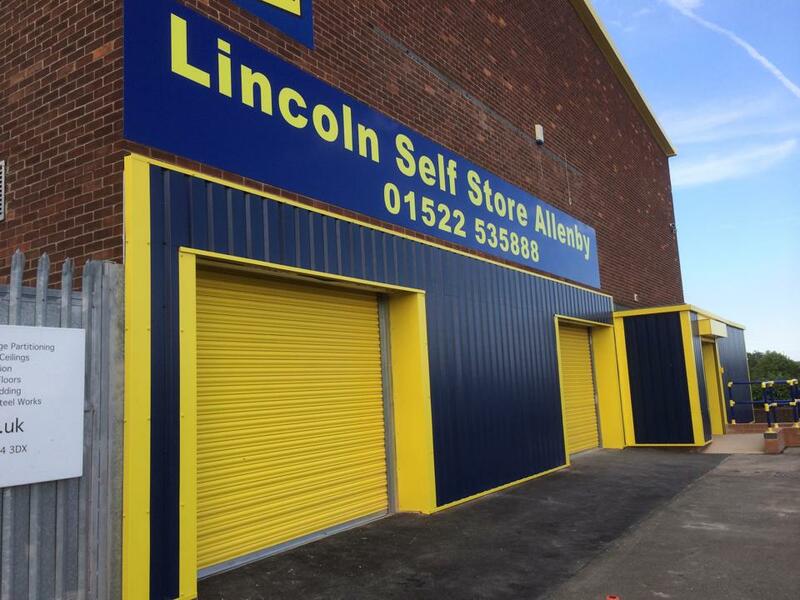 This comprises of: Ground work, Steel work, Cladding, Drainage, Car Parks, Electrical Works, Power-Floated Floors, Mezzanine Floors, Fire Protection, Fencing, Self Storage Partitions, Building Offices and 24 hour Garage Units. We provide many different systems from flat panel to corrugated systems, purpose made for the storage industry. All doors can be made to suit your company colours, we pride ourselves on the quality of our partitioning. We deal with any situation; retail, lockers, bulk units and top floors, which consist of specialised cuts around beams or cutting partitioning down at a pitch. 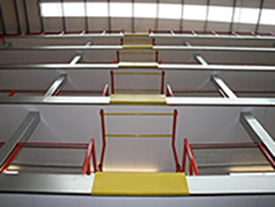 We offer unrivalled expertise and technical support in the design and build of these mezzanine floors. These multi-tier systems will give you the chance to double or triple your partitioning area to enable you to increase your profits considerably. Every client has their own specific finish. 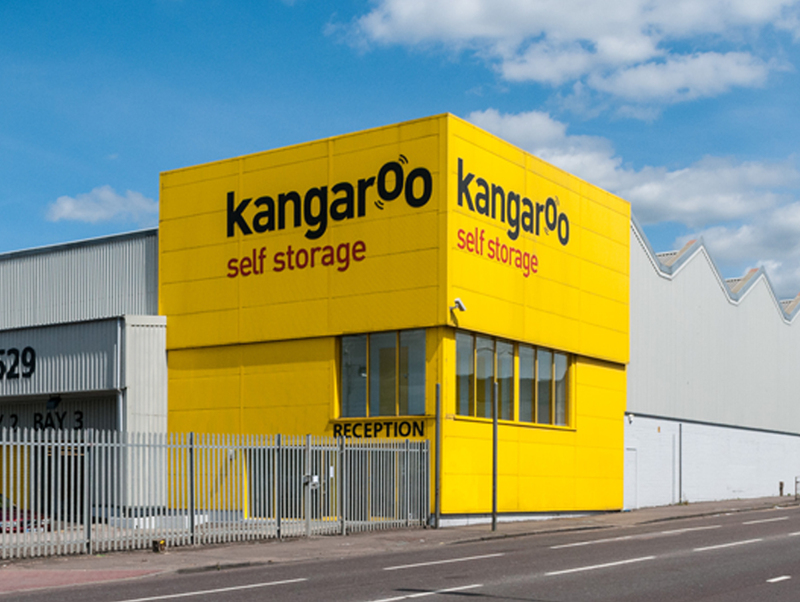 Within the last year PSL have constructed and developed full Turn Key packages at two major sites within the West Midlands for client Alligator Self Storage. 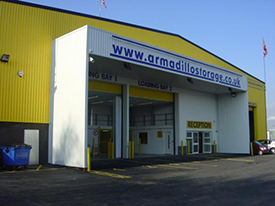 On each site we created a new purpose built storage facility. Partitioning Services Limited offer a consultative approach to all projects. If you would like to find out more or request a free estimate please get in touch. PSL was our preferred choice of contractor due to high reviews from other facilities. Their no problem attitude and flexibility made the build from planning to completion a stress free project. The guys on site were fantastic and extremely helpful and the quality of works was at a extremely high standard, Overall I was very very satisfied. 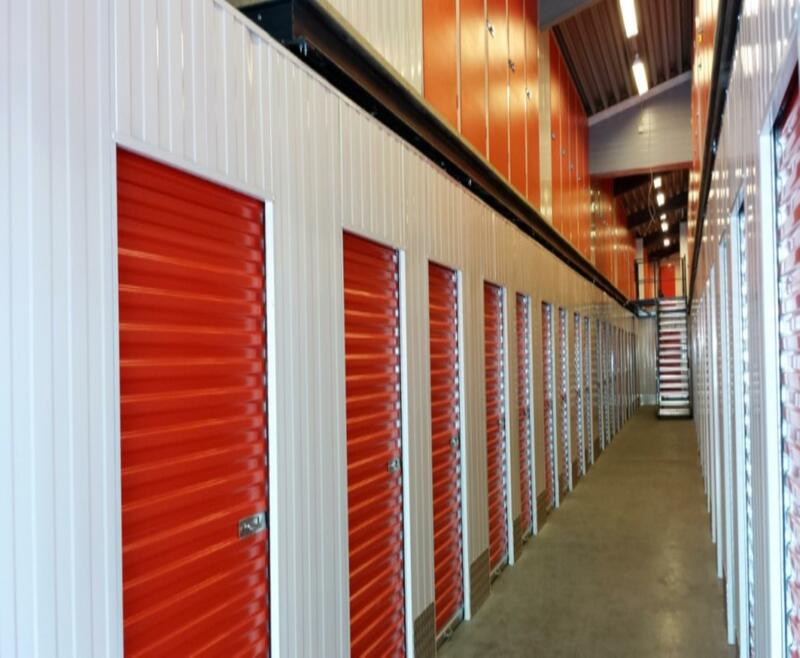 PSL completed my Self Storage conversion in Rygge, Norway. I am very happy with my finished facility. PSL were professional and efficient and it was a pleasure to deal with them. I would recommend PSL as fit out contractors for European storage facilities as nothing was a problem on site and they were extremely helpful throughout the whole job.